Tag archives for New Batch Of MS-CIT Starting from 11-July-18. You are here: Home » New Batch Of MS-CIT Starting from 11-July-18. 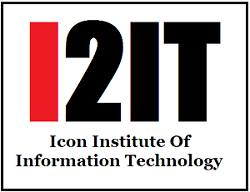 New Batch Of MS-CIT Starting from 11-July-18.